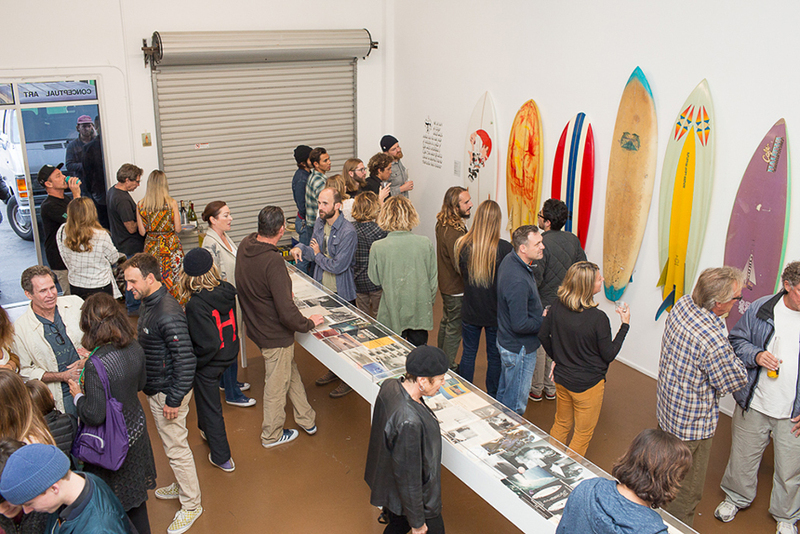 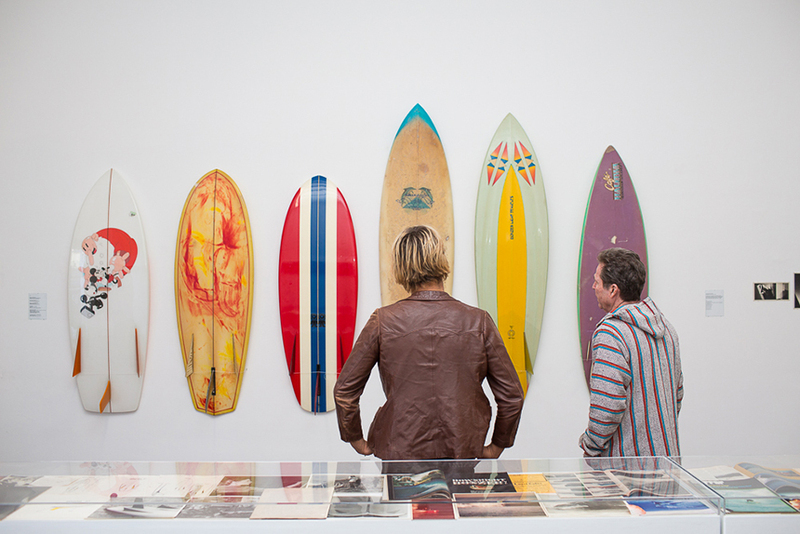 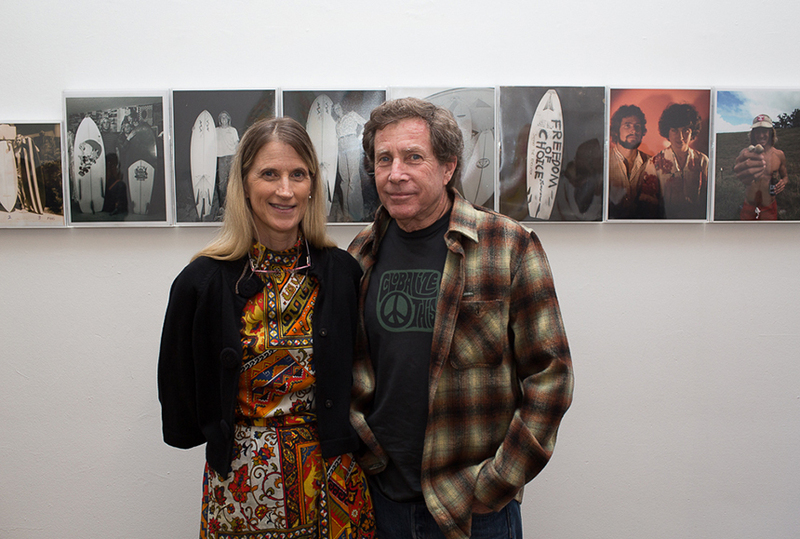 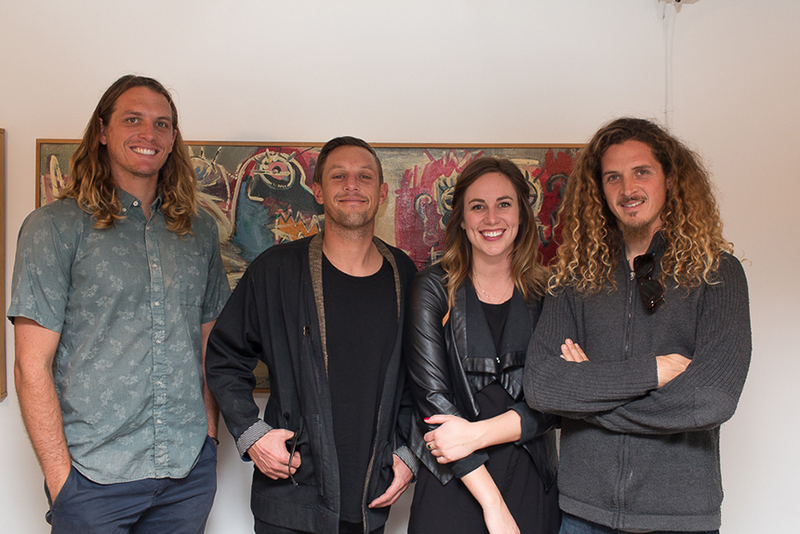 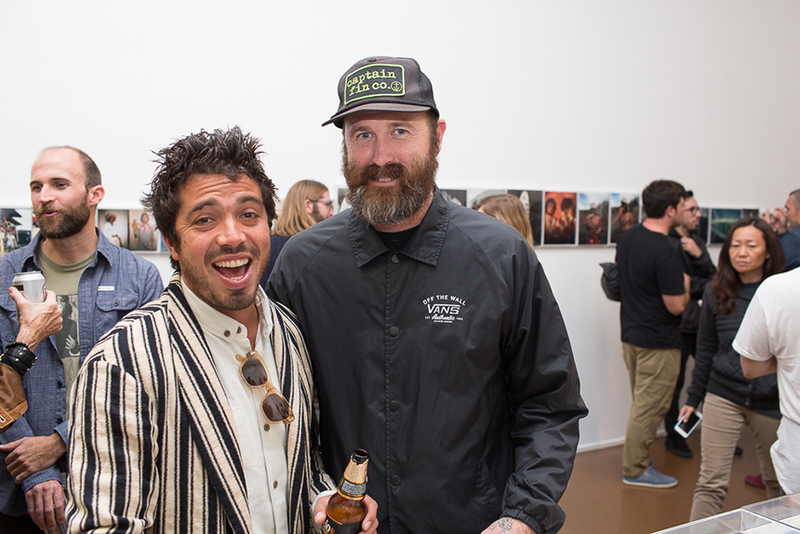 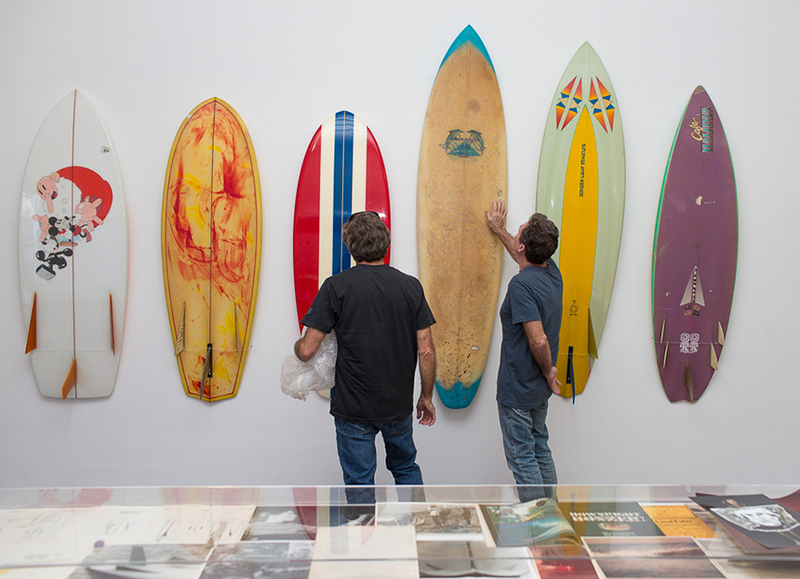 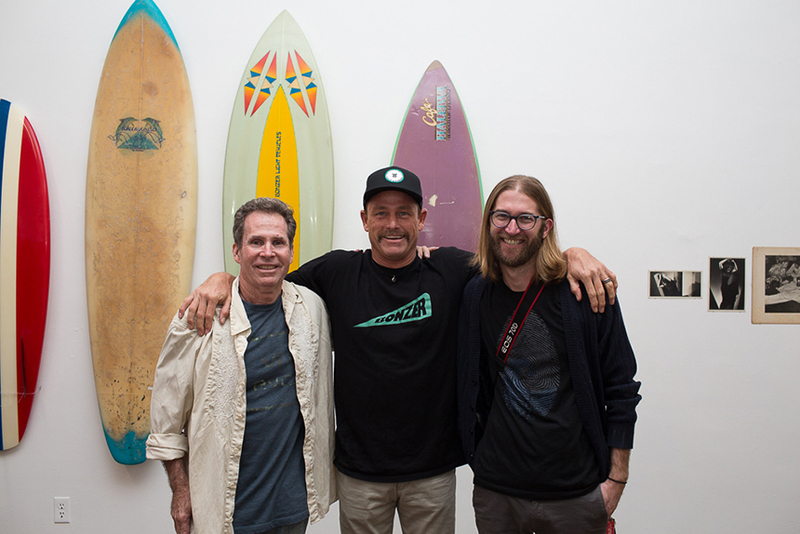 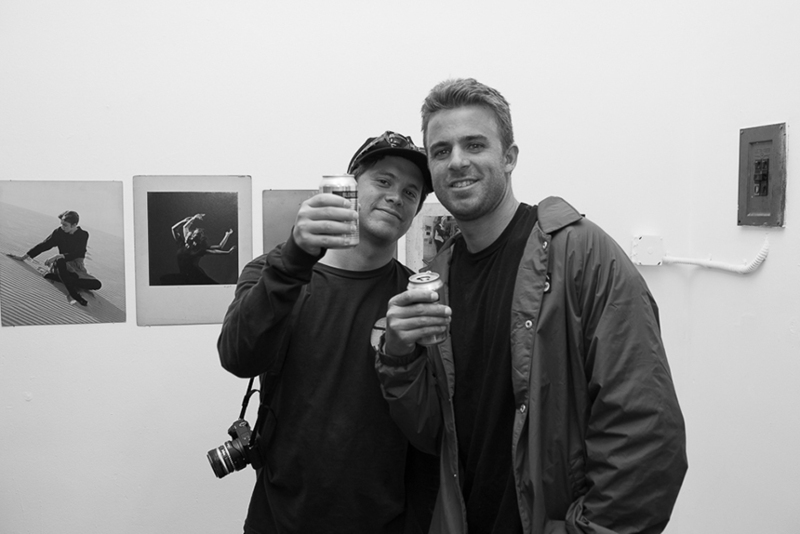 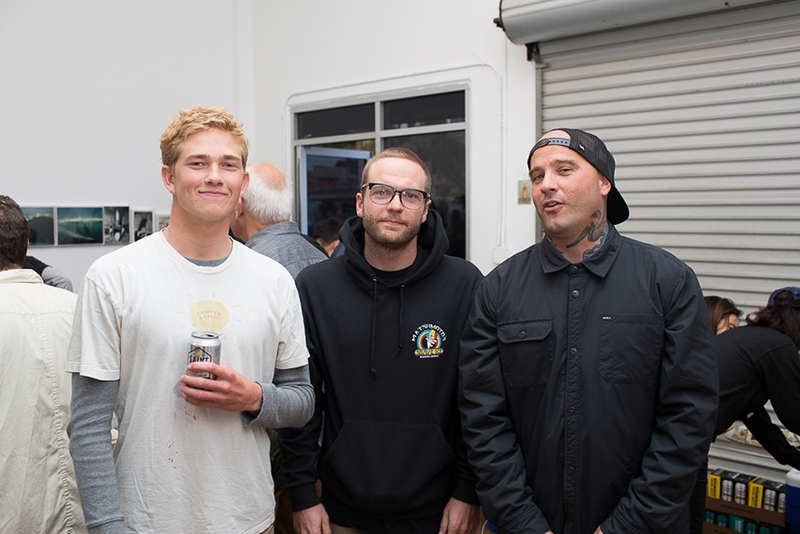 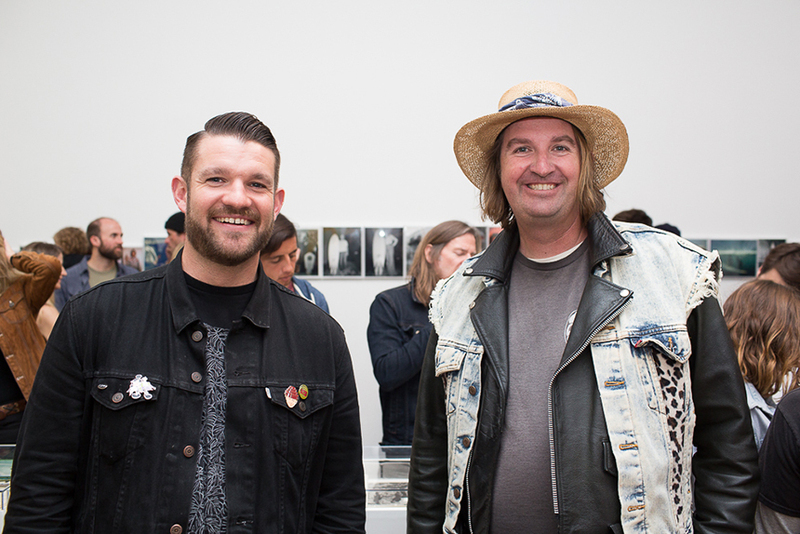 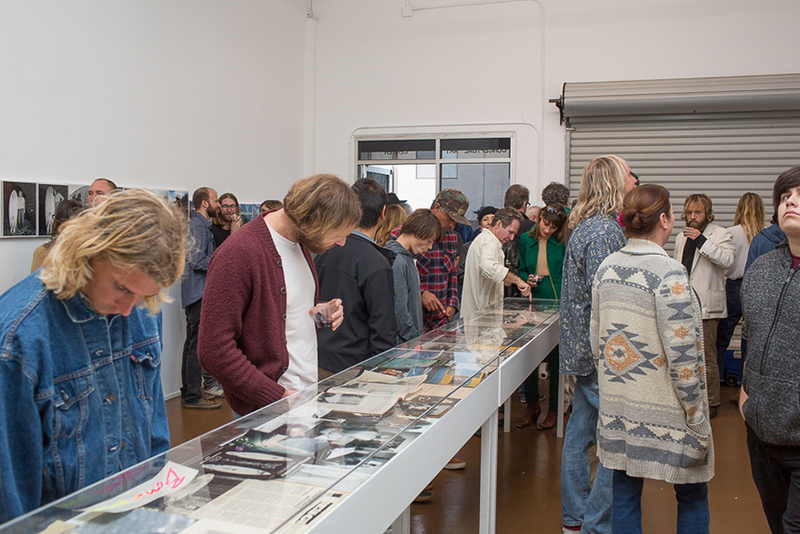 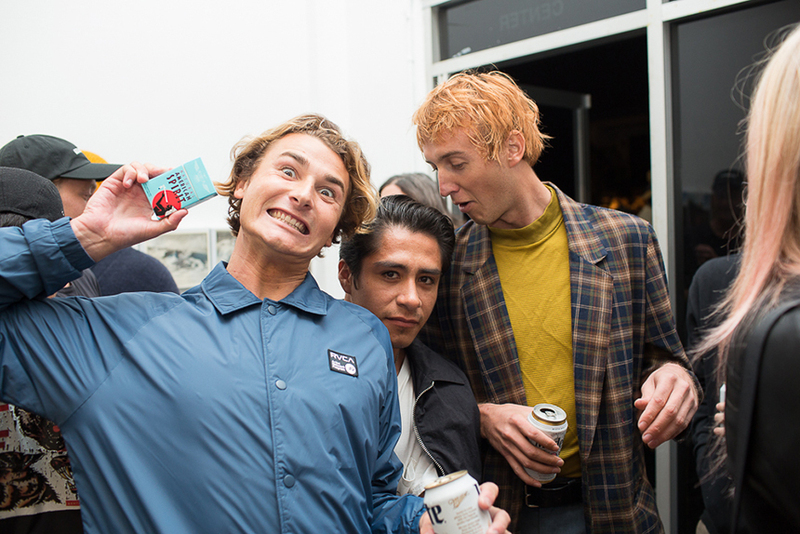 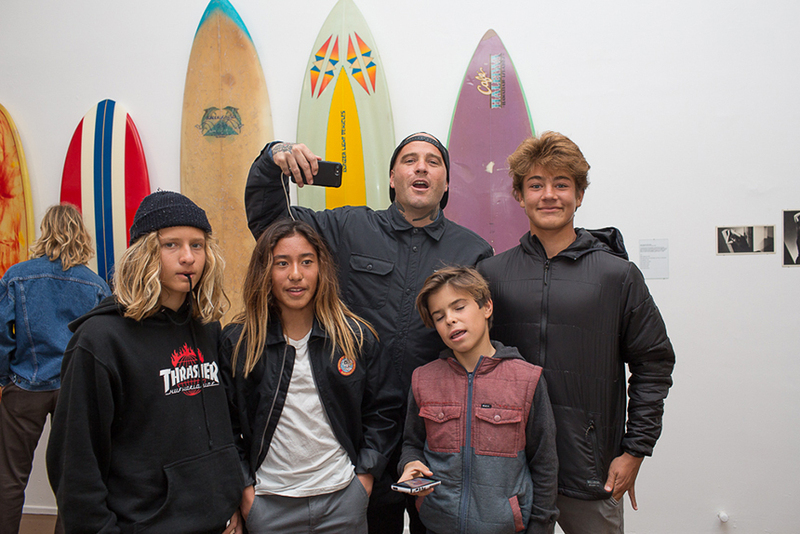 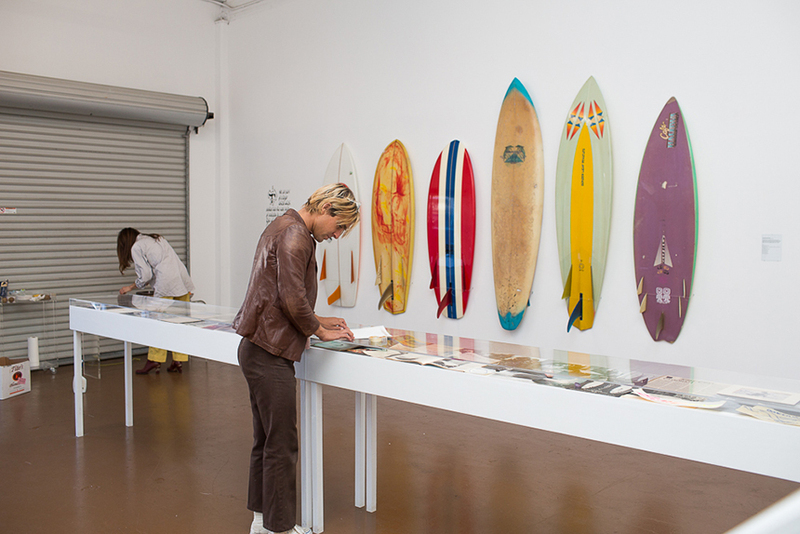 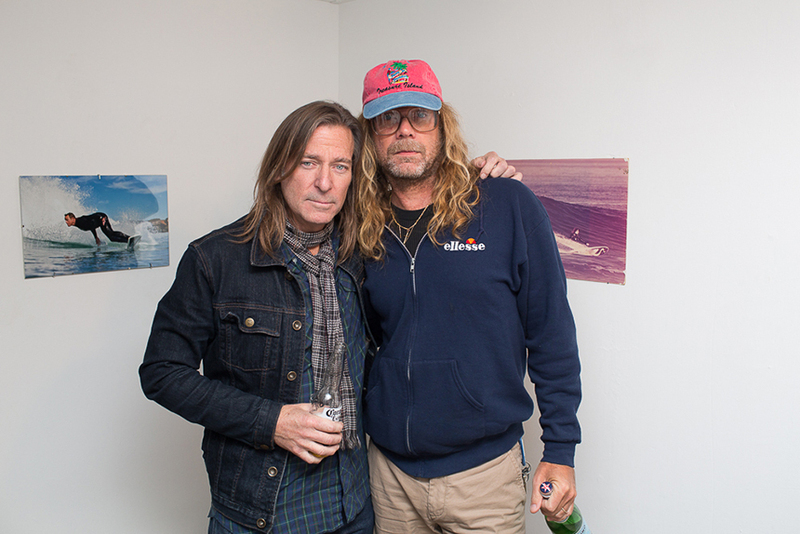 This past Saturday, February 4th, the Costa Mesa Conceptual Art Center hosted the opening night for the Campbell Brother's 'The Bonzer'. 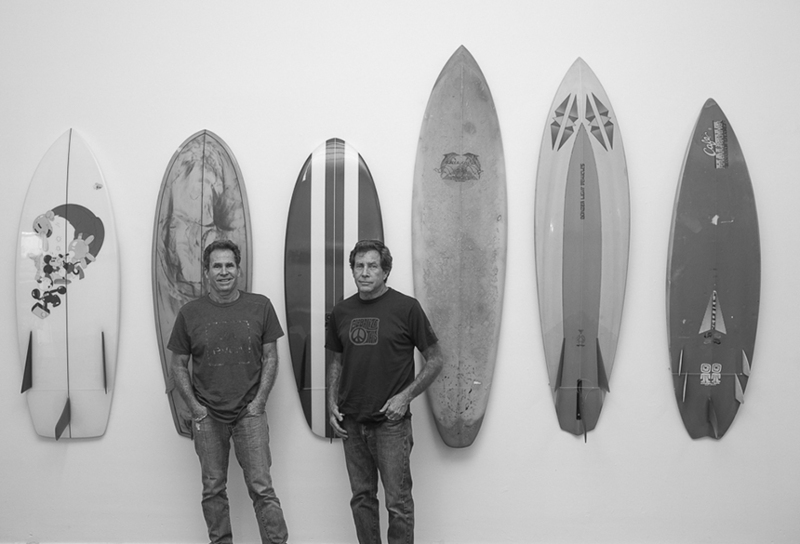 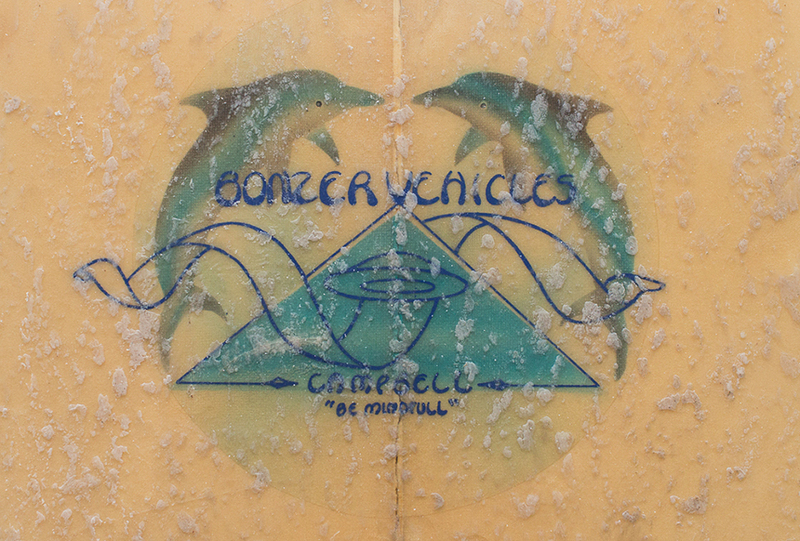 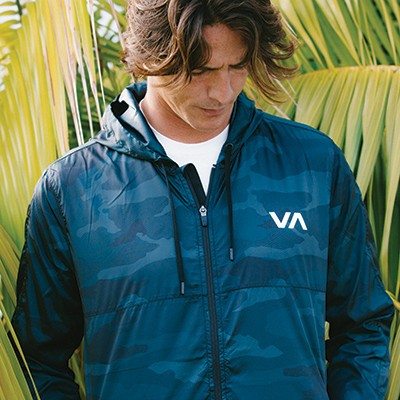 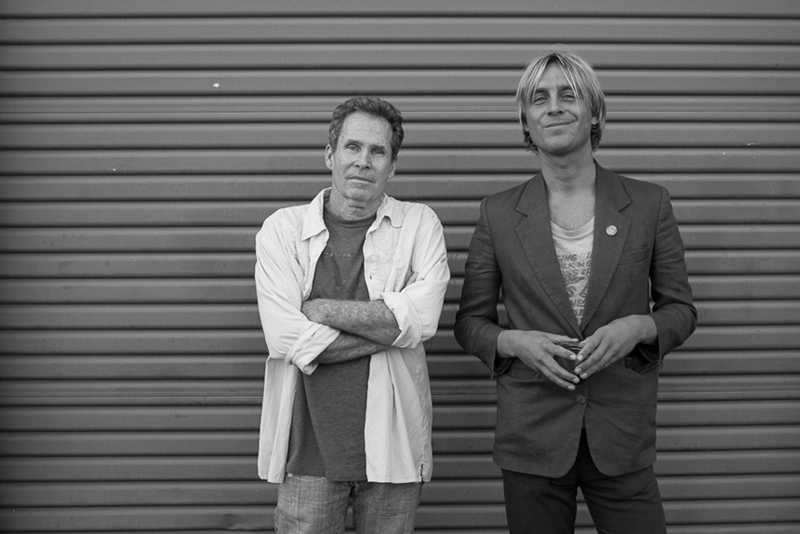 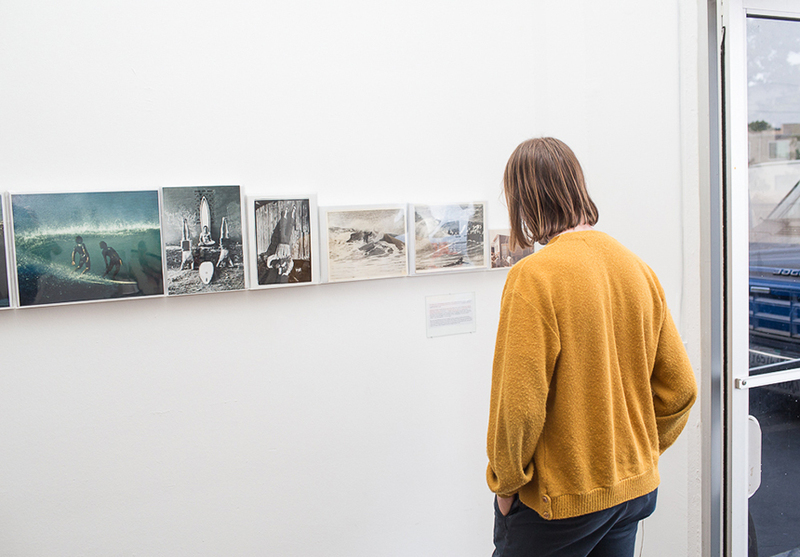 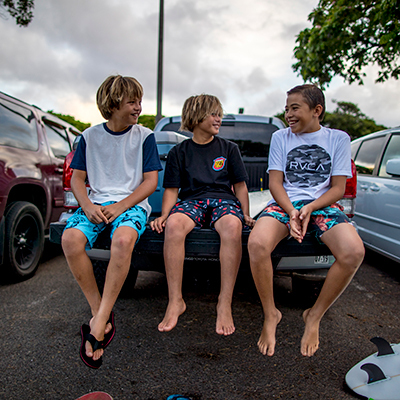 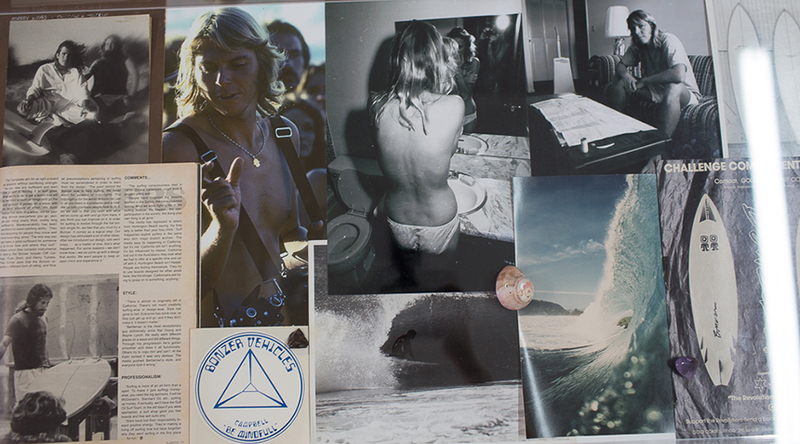 Curated by Alex Knost and Daniella Murphy, 'The Bonzer' is a contemporary compendium of the Campbell Brothers vehicle, surveying its evolution and accelerating mindfulness. 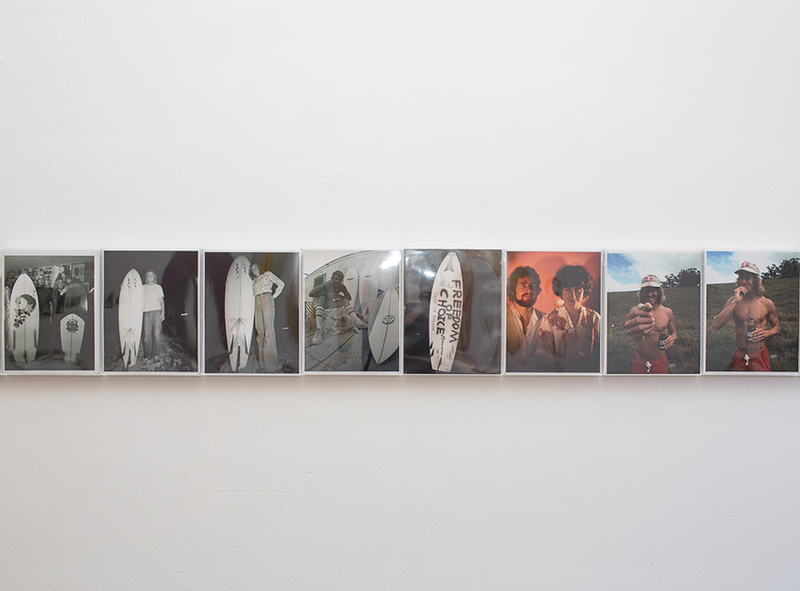 Photos by Delon Isaacs. 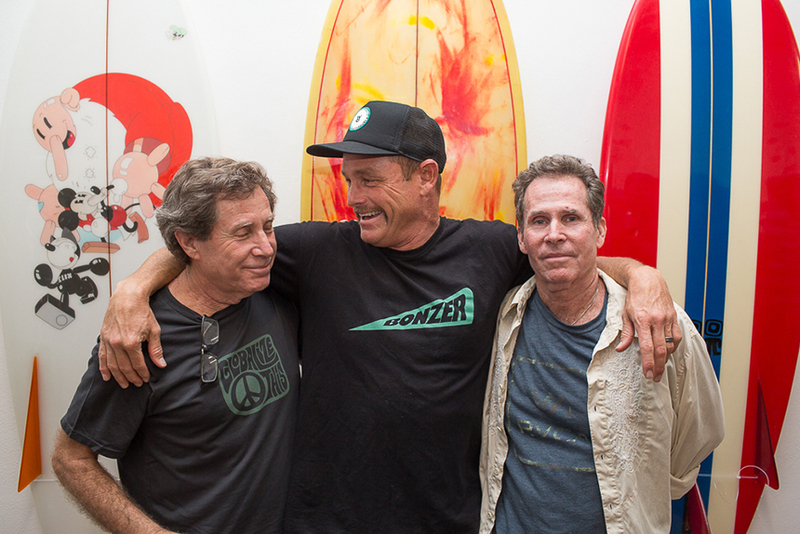 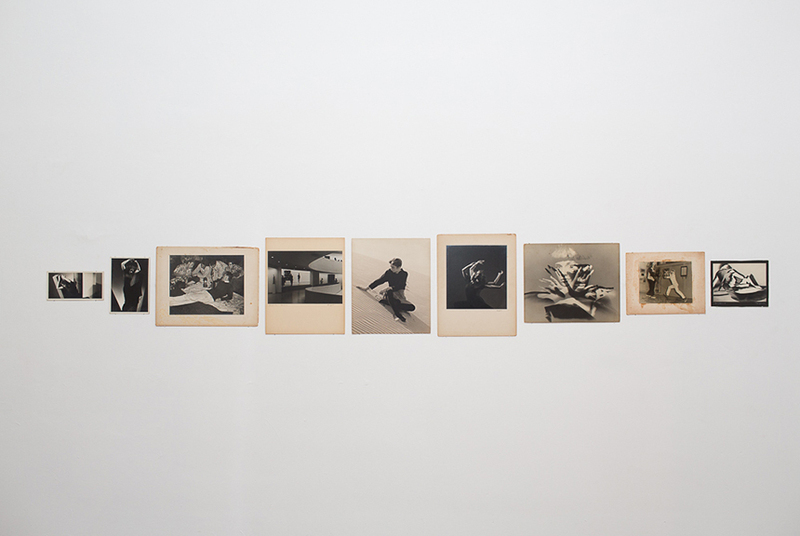 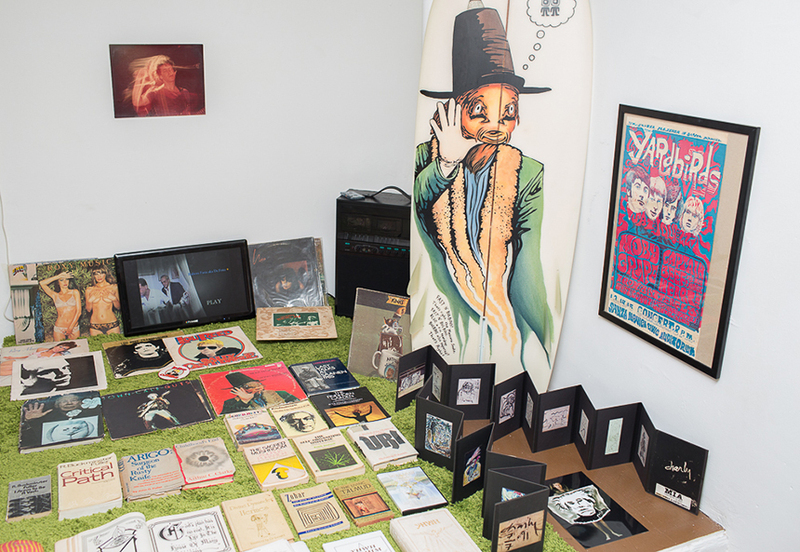 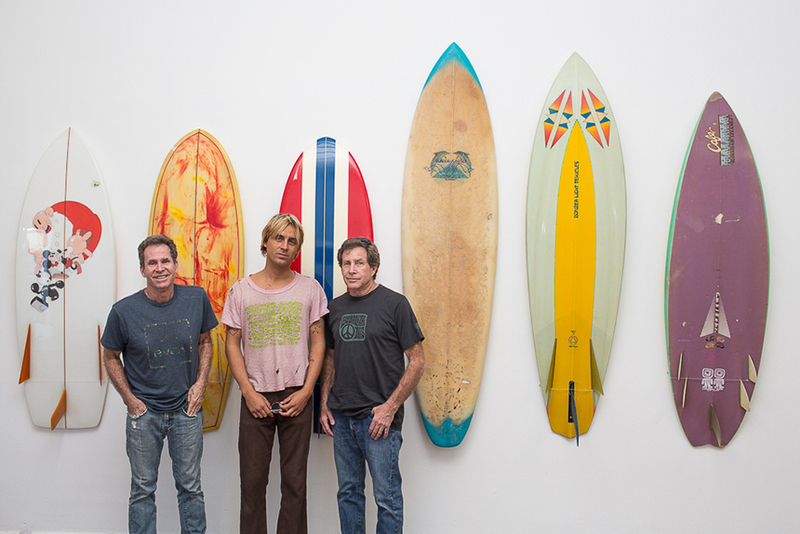 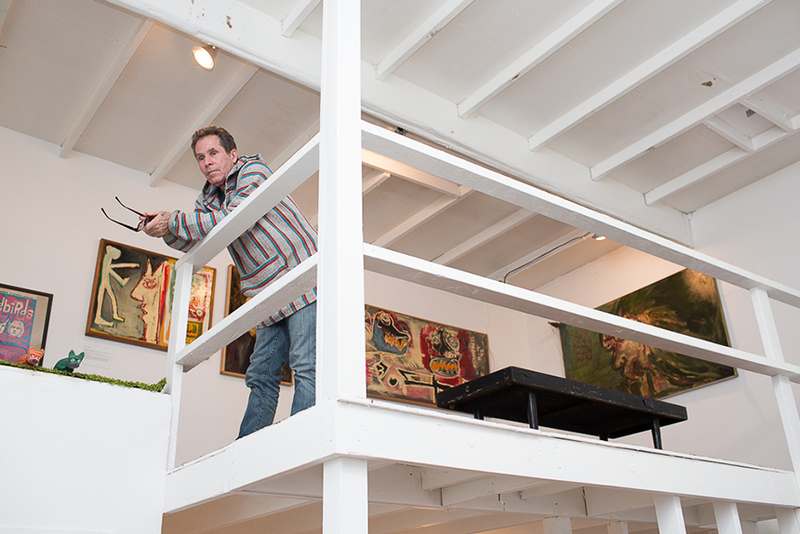 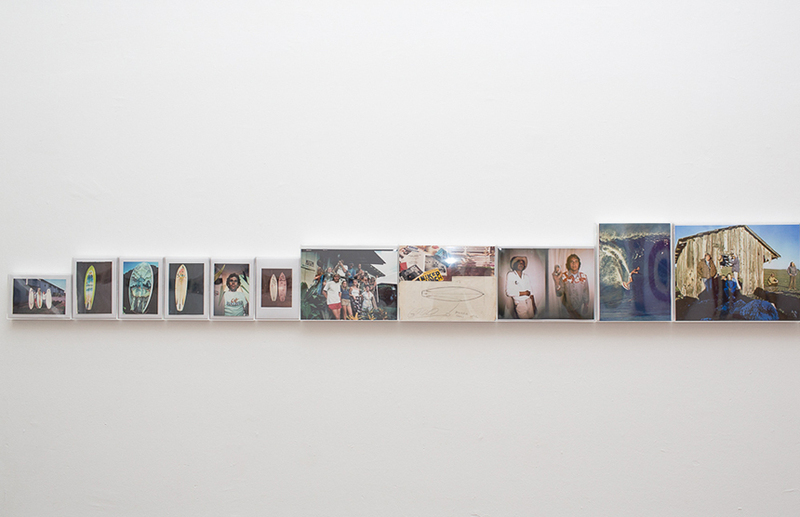 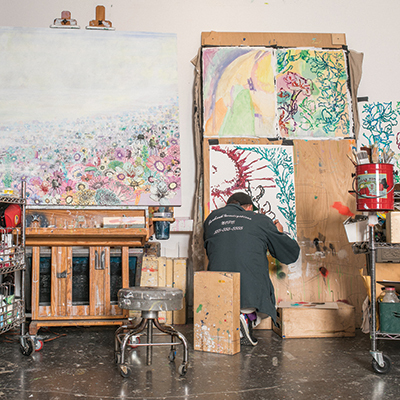 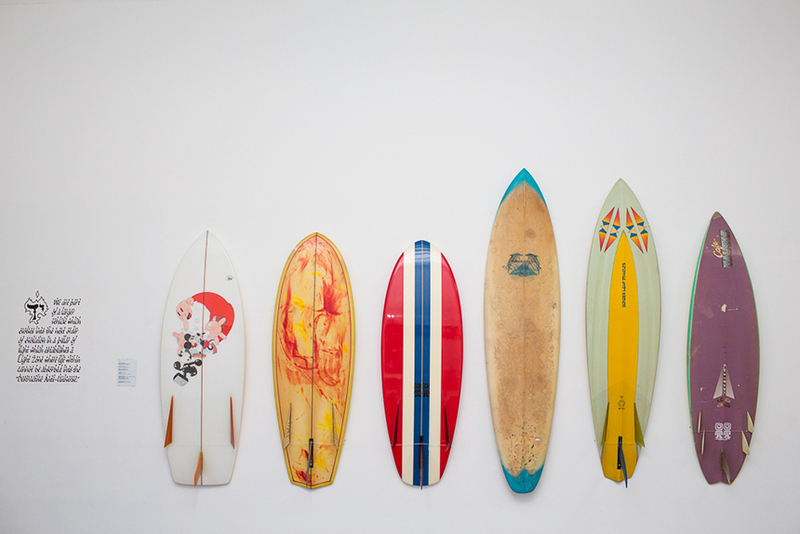 'The Bonzer' will be on view through April 8th at the Costa Mesa Conceptual Art Center.